USA Today readers have rated the LDS Church's Polynesian Cultural Center as Hawaii's top must-see attraction. Located in Laie, Hawaii, the nonprofit center came out on top in the newspaper's "10Best Readers' Choice Poll" among 20 sites nominated by travel experts. The center has earned a reputation for accurate exhibitions of fire knife dancing, fishing, traditional slap dancing and spear throwing. 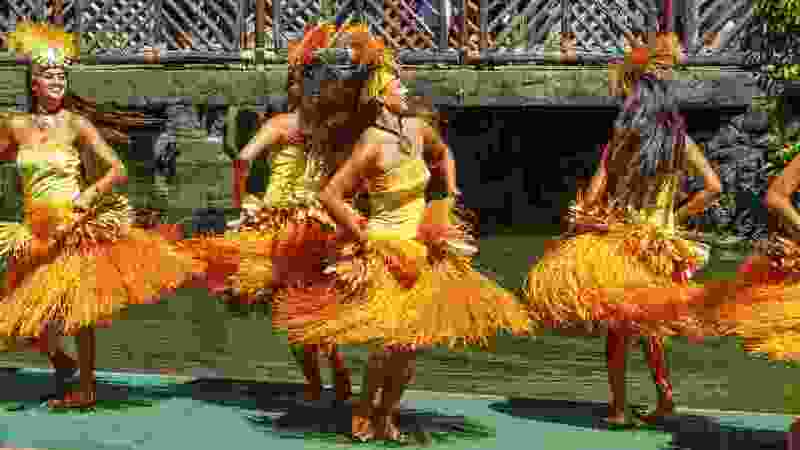 Visitors also walk through six villages culturally typical of the islands of Tonga, Samoa, Fiji, Tahiti and New Zealand, in addition to Hawaii. The center's Hukilau Marketplace offers souvenirs and authentic island cuisine. Located on Oahu's scenic North Shore, the center welcomed more than 39 million visitors from around the world in its first 50 years (1963-2013). All revenue goes to daily operations and to support the education of student-employees at neighboring Brigham Young University-Hawaii.